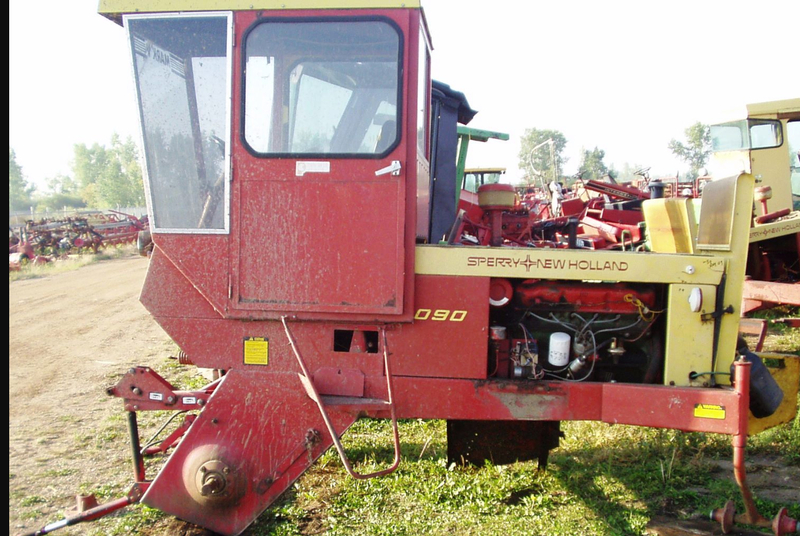 We sell New and Used Tractor, Combine & Swather parts. 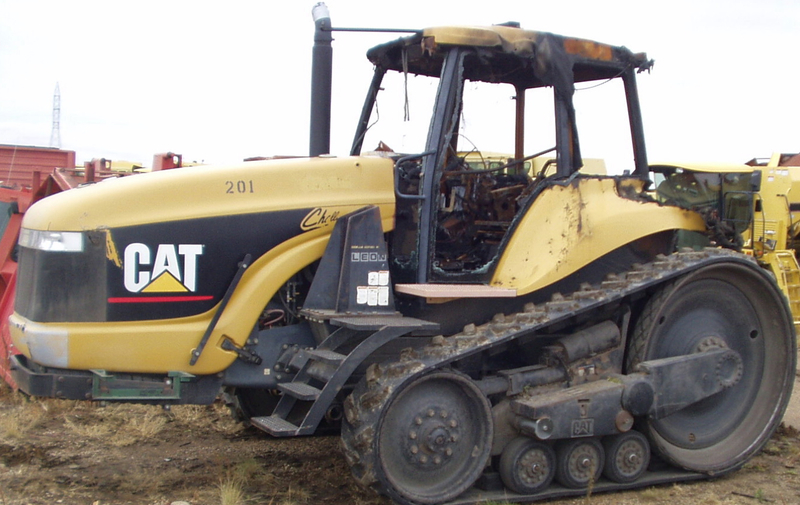 We have heavy duty mechanics inspect our used parts to make sure they are good used parts. 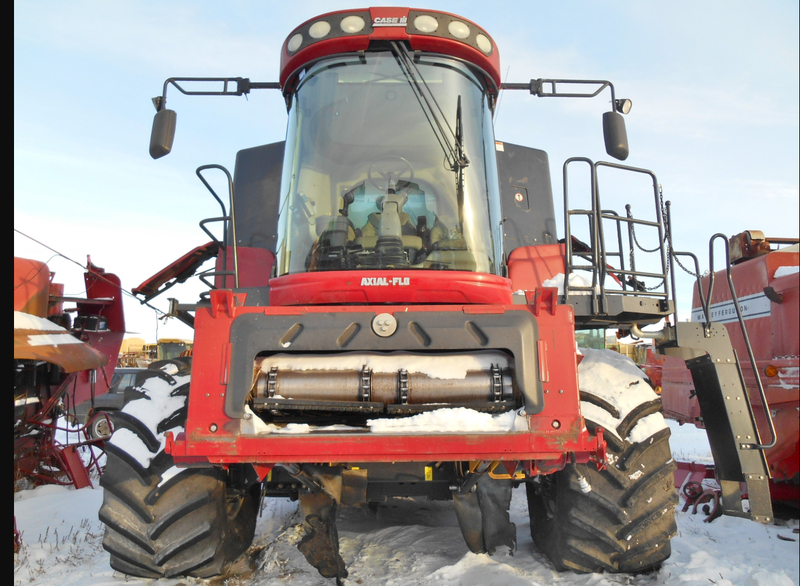 We have many sources for both new and used parts for Tractors, Combines and Swathers.